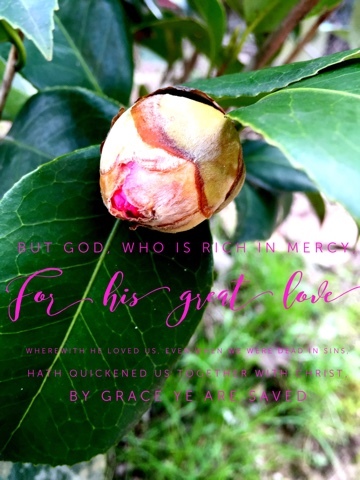 By grace ye are saved! Amen! Love the message and the photo today! Thanking God for His great love and grace! Love this verse! One of the verses that led my son to get saved.